The NCS extra curricular programme complements the taught study programme, and enables students to follow their interests and try new activities to widen their knowledge and skills, and enhance their CVs and university applications. Students will be able to participate in various activities, including debating, book club, learning a new language, taking part in sports, music, community volunteering and community involvement. Students will also take part in placements and summer internships with employers, such as in clinical settings for students who will be applying to study degrees in medicine or subjects allied to medicine at university. NCS students will have the opportunity to participate in community work at our partner schools. Sixth Formers will act as mentors or learning support buddies to younger students in the core areas of Maths, English and Science. Students will also have the opportunity to act as mentors to primary school children. Community work is essential for those considering a career in medicine/health professions. With strong links to our partner schools we are able to provide students with a range of engaging musical experiences. Students who wish to learn to play an instrument will be able to do so at one of our partner schools. For students who love to sing, dance or play an instrument, you will be able to take part in our weekly Glee Club. Students will also have the opportunity to showcase their talents to the rest of the student body at NCS social evenings. Participating in a sporting activity is not only important for your physical and mental wellbeing but also helps to develop interpersonal and leadership skills that prepare you for the world of work. 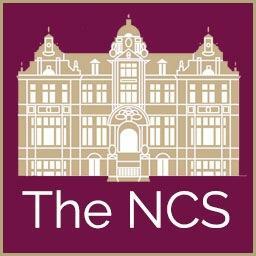 NCS also has close links with West Ham Football club and students will be able to engage in team sports such as football, basketball, beach volley ball and cricket as well as other sports such as judo, badminton and fencing. The Duke of Edinburgh Award is highly valued by employers and at NCS you will be able to start or continue with the Duke of Edinburgh Award. Students will have an opportunity to set up and run their own business as well as compete against other students both locally and nationally. Students will have access to local entrepreneurs who will be able to provide them with expert advice on how to take a product to market. 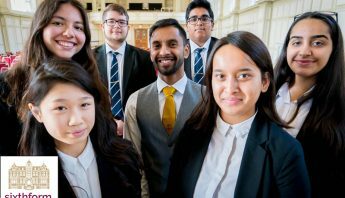 Students who have a business idea but need finances to make it a reality can take part in our very own NCS Dragons’ Den where wealthy business men and women will be deciding whether they wish to invest in their business. Debating is an opportunity for young people to speak up and share their thoughts with their peers as well have their own arguments scrutinised. At the NCS you will have the opportunity to be part of the ESU and compete against other schools and/or become part of the NCS debating society where you will learn the skills to be an effective debater. Students who have aspirations of being a journalist or working within the media more generally may want to become part of the team that creates and edits The NCS Spectator. Students will work with NCS Ambassadors from Russell Group Universities who will help design, write and publish the magazine. 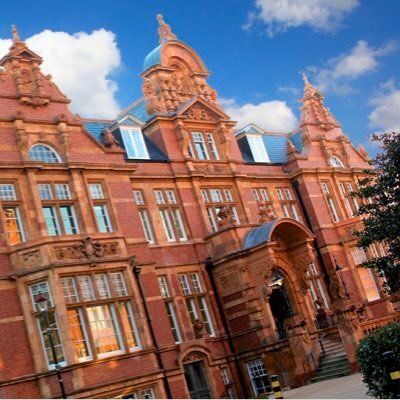 Our students are lucky enough to live in one of the most exciting and culturally rich cities in the world. On our door step we have access to world renowned museums, art galleries and theatres. 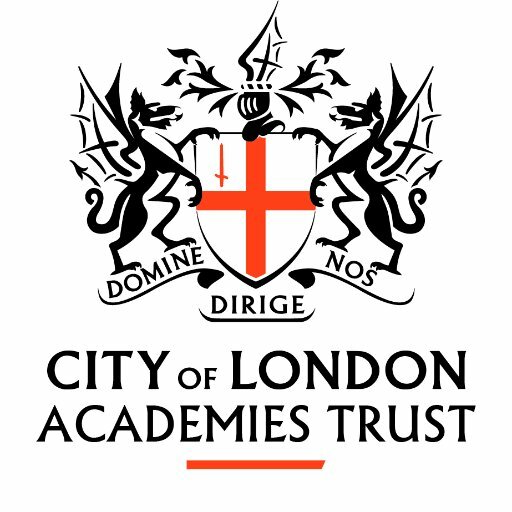 At the NCS students will have the opportunity to get to know what London offers and develop a deeper knowledge and understanding of ‘Cultural London’ by attending theatre productions, visiting museum exhibitions and politically and economically important institutions such as The Bank of England. NCS students will have an opportunity to learn to speak and write Arabic and Mandarin as part of our extra- curricular provision. Students who have also decided to participate in the World Challenge expedition will be able to put to good use their conversational Arabic when trekking around the Atlas mountains or haggling with the traders in the famous Souks and bazaars of Morocco. This is a great opportunity to learn another world language and will broaden the opportunities for our students.